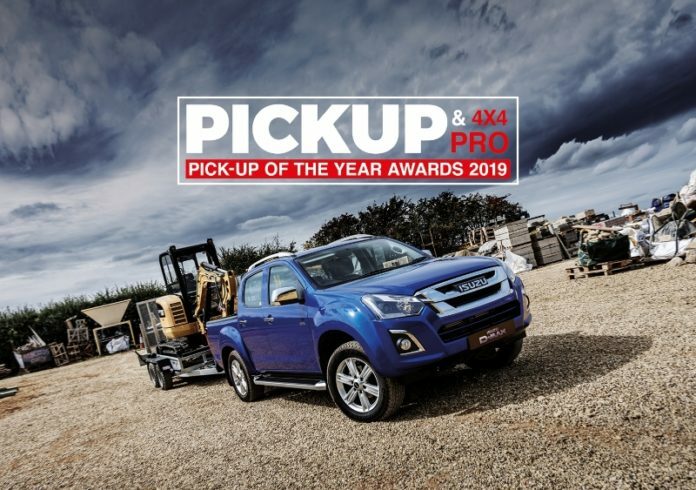 Birmingham – 16th January 2019 – The multi award-winning Isuzu D-Max has just been awarded ‘Pick-up of the Year’ 2019 by Pick-up & 4×4 Pro, a testimony to our ongoing desire to provide the best working pick-up for professionals. This is hot on the heels of being crowned What Van? ‘Pick-up of the Year’ for the second consecutive year (2018 & 2019) and Pick-up of the Year in the Commercial Fleet Awards! 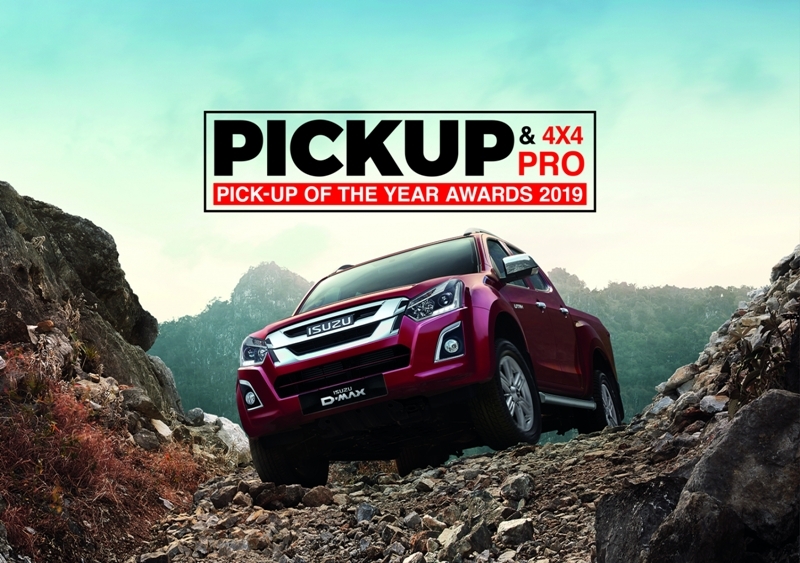 The Isuzu D-Max was awarded Pick-up of The Year for 2019 with the Pick-up & 4×4 Pro praising both its substance and style. The Isuzu D-Max emerged victorious, beating strong competition from rivals in a highly contested sector. Judges were impressed by the economy and refinement of the innovative 164 PS turbo diesel engine, that provides impressive performance and builds upon the Isuzu D-Max’s reliable workhorse character.